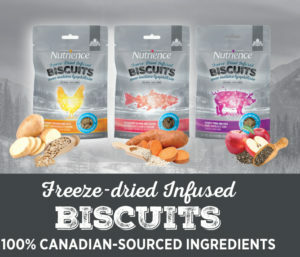 The Nutrience team is looking for dog owners to have their pets sample their Freeze-dried Infused Biscuits. Selected participants will be contacted by email and will be sent a bag of dog biscuits in exchange for a review of the product and a quick online survey. Free Rewards Kit from Purina & Petsmart!